Popcorn Time for Mac	No ratings yet. Skip the downloads! 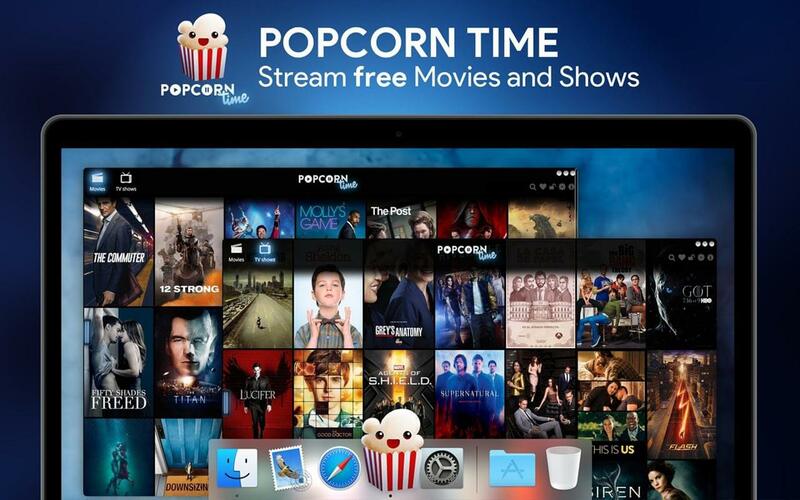 Watch the best movies & TV shows on Popcorn Time instantly in HD, with subtitles, for free! A comfortable way to watch movies and series online. Popcorn Time is a tool that allows you to play hundreds of movies and episodes from TV series directly on your Mac, without having to download anything.